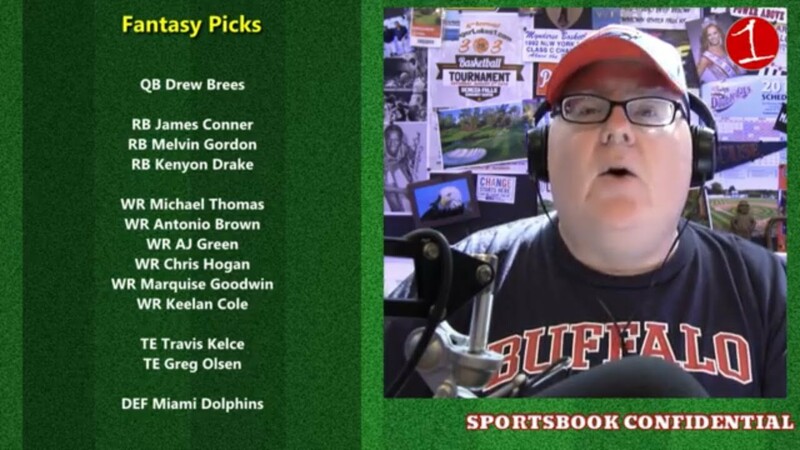 The debut of the Sportsbook Confidential podcast on FingerLakes1.com comes as the NFL is set for Week #1 action for the 2018 season. Your host, John Sullivan of Auburn, was born and raised right here in Central New York. After attending LeMoyne College and Louisiana Tech University, he has been featured in ESPN the Magazine and NPR’s Only A Game podcast and worked as a daily fantasy sports industry consultant.